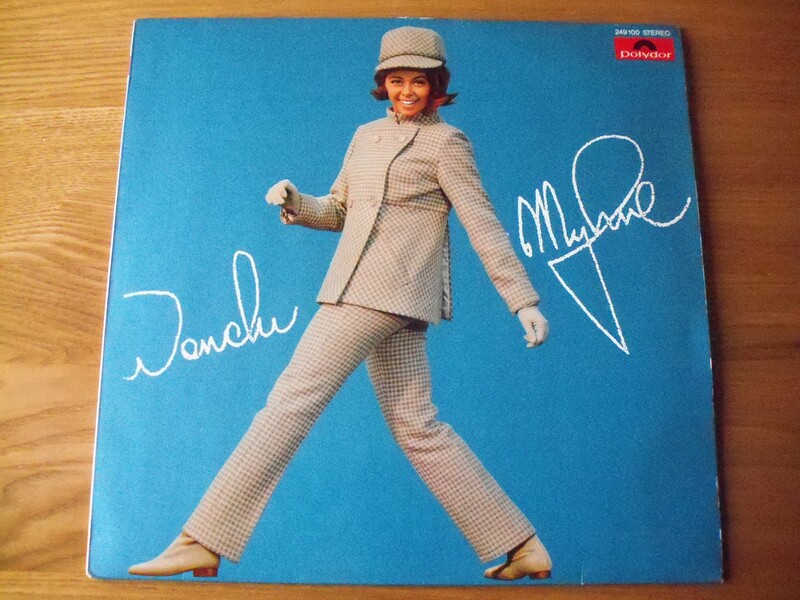 The Norwegian singer Wenche Myhre started recording German language songs in 1964. She is known as “Wencke” in Germany. Her debut LP was released two years later with the James Last Orchestra on instrumental duties. The atmospheric Einsamer Boy is the best thing here, a lounge track with solemn windswept string background and a breathless vocal. Elsewhere there’s some dancefloor heat with Kleine Post Von Dir and Das Hat Er Aus Liebe Getan.